With Christmas fast approaching, time is running out to find that perfect gift. I thought I’d put a list of goodies together that would excite any beauty lover (you’re welcome)! Whether you’re strapped for cash or feeling flash, I’ve got you covered. From makeup to perfume and skincare, I’m sure you will find something that special someone will love. I’ve even stuck in a few stocking fillers for you! The Moringa balm really is the crème de la crème of cleansing balms. 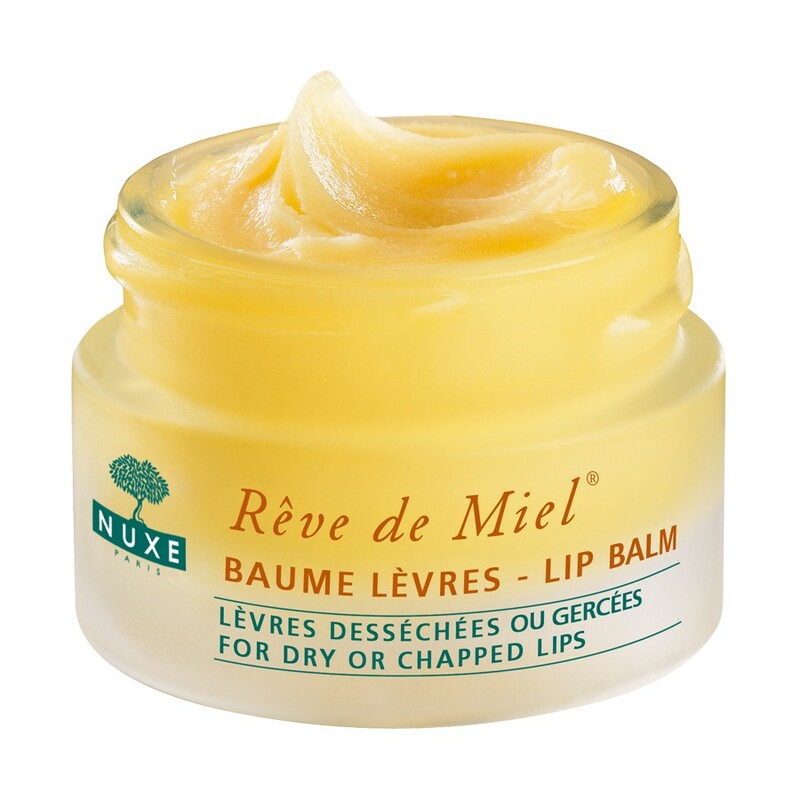 There’s just something about using a balm to remove your makeup which is so wonderfully soothing. This cute mini gift set is just £10 and comes with a micro fibre cloth. I do love a good Soap and Glory gift set. Without fail, I always get myself one at this time of year. The Bright and Bubbly set is only £10 and packed with the Clean On Me shower gel (this makes me look forward to shower time! ), Hand Food so you can have yummy smelling soft hands all the time, The Scrub Of Your Life which is one of my favourite exfoliators, and last but not least the good old Righteous Butter. All my faves packed into one box – PERFECT! The Coconut Body Butter is by far my favourite moisturiser which I have been using for many many years. The scent is gorgeous and it seems to be the only moisturiser to keep my skin feeling soft throughout the day. 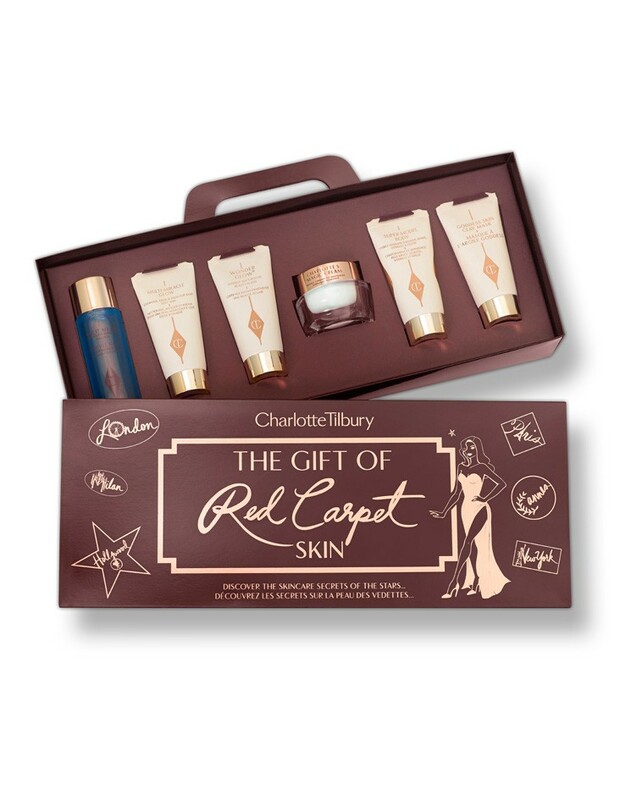 At this time of year they always do lovely gift sets. 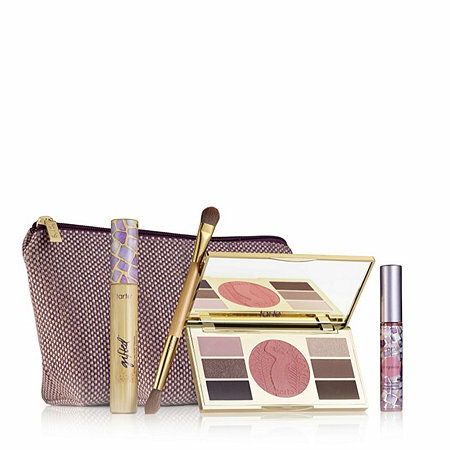 I have been eying up this Coconut set which includes all of their Coconut collection for £28. Laura Mercier products just ooze sophistication and luxury. This Almond Coconut Milk luxe body collection is exquisitely packaged and for £49 it includes a body wash, body cream, bath cream and Eau de Toilette. A real treat for those who like to pamper themselves in luxury. Yes it’s Soap and Glory again… What can I say, not only do they do great skincare, their makeup is pretty awesome too! 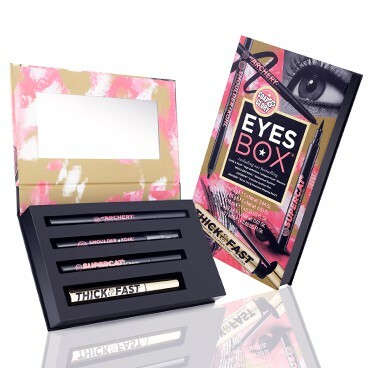 This Eyes Box has everything you need to get your eyes popping for £18 with a dual ended brow pen, an eyeliner, a kohl pencil and a mascara. You’ll have her smouldering in no time! 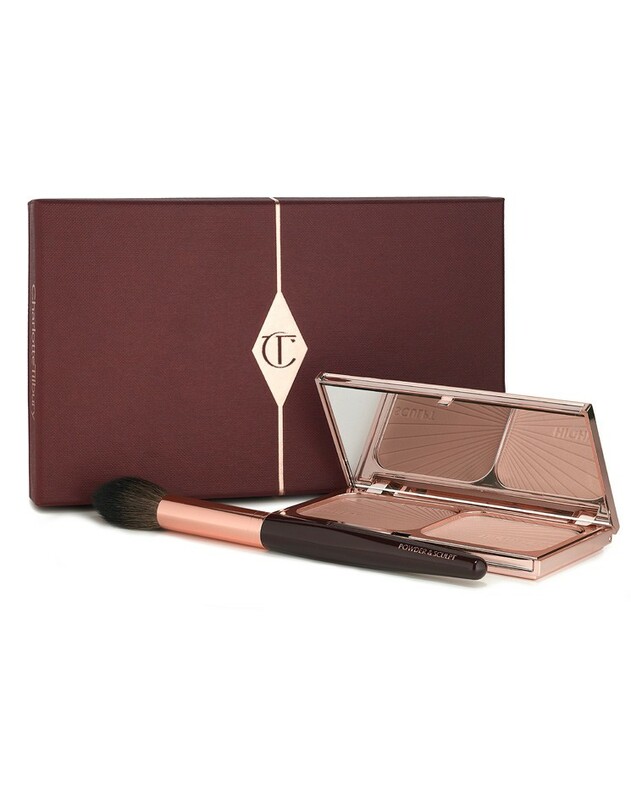 Another Charlotte Tilbury gift set… What can I say? I’m Tilbury obsessed! She has put together so many wonderful makeup treats, but this Filmstar Killer Cheekbones set stole the show for me. 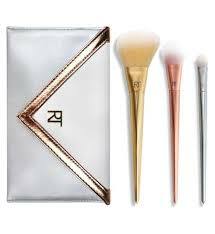 It doesn’t come cheap at £82, but includes her infamous Filmstar Bronze and Glow bronzer and highlighter palette along with a brush to apply it of course. A real showstopper of a present! 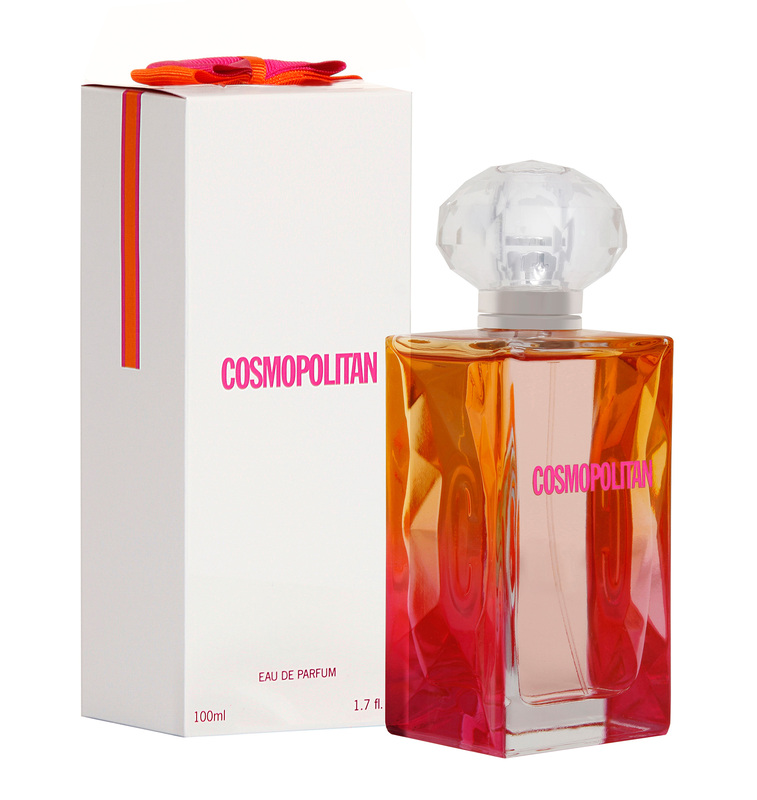 This is my new perfume obsession! I love it so much that I’ve written a whole post about it here and featured it in my November Favourites. 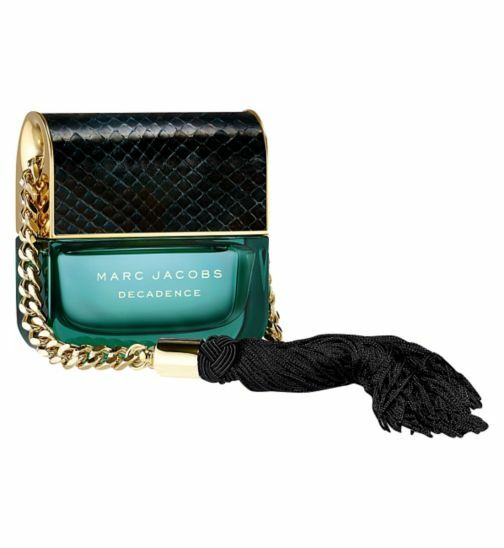 Not only does it smell divine, the bottle is in the shape of a handbag, complete with chain and tassel. Who could want anything else? 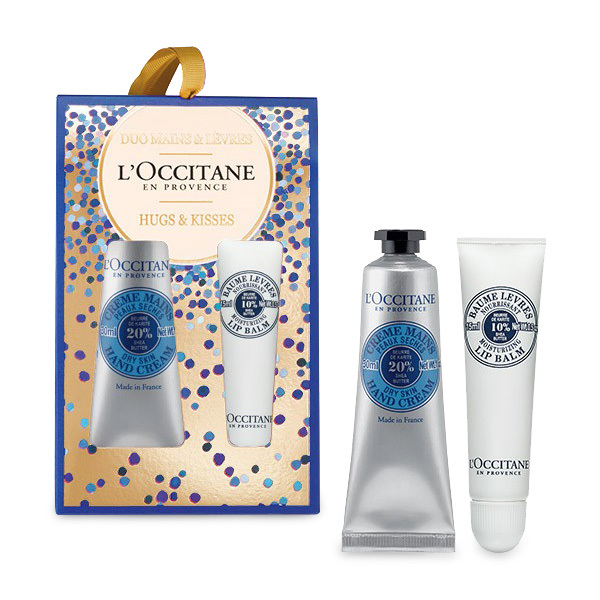 You can get a gift set which includes the perfume and a scented body lotion for £75. The Deep Pore Cleanser is perfect for those who want to get into a skincare routine or for those who are on the go but still want to do a good cleanse. 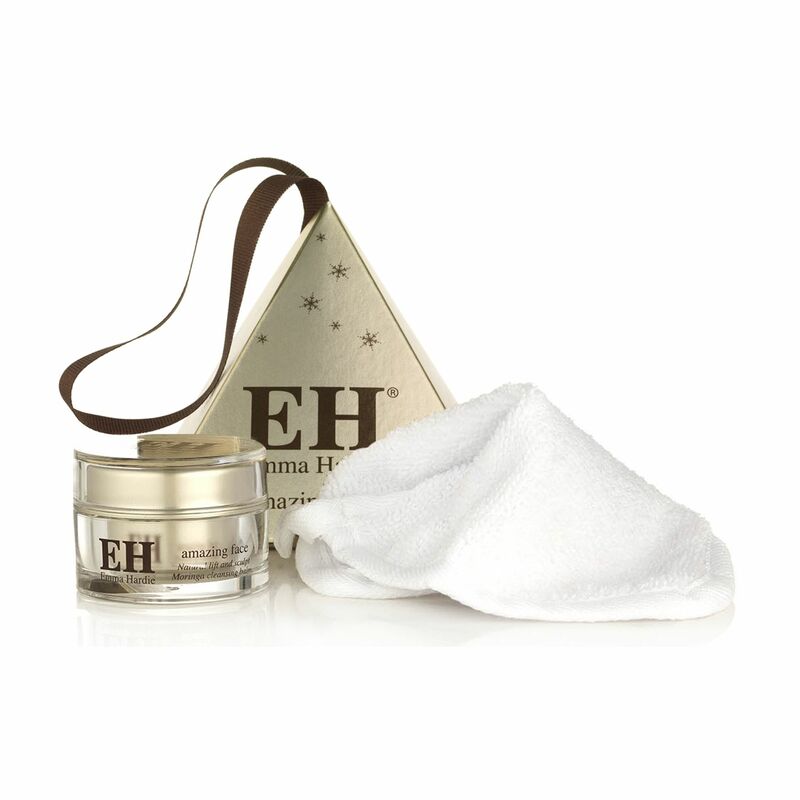 It’s easy to use, gentle and leaves your skin feeling nice and clean. Perfect for removing your makeup after a long day and to unclog your pores to keep your skin feeling fresh and looking healthy. 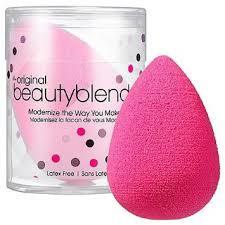 At £50 this little tool could be their new best cleansing friend. Beauty products are a great stocking filler and I’ve included some of my favourites all under £20. Move over chocolate, makeup is in the house (or stocking)! So there you have it, my top gift picks for fellow beauty lovers. I hope that the person on the receiving end of these is as happy as I would be! What beauty gifts have you had your eye on? Thanks hun! I’ll have to check out your video to add a few things to my growing list!